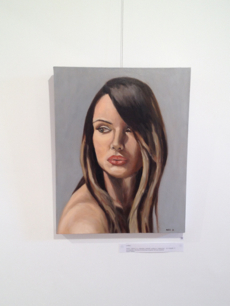 I managed to have a long break this afternoon, and drove down to Collingwood to see my painting in the gallery. 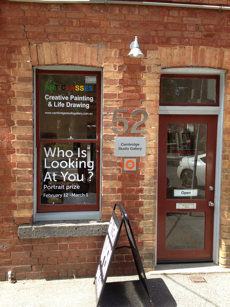 Exhibition is titled "Who is looking at you?". 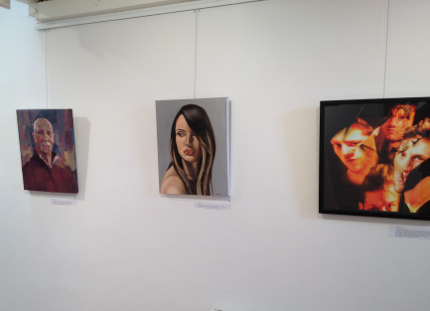 It's very satisfying to see it hung on the wall of this beautiful space along with other great works. I had a great chat with the owner Sue. She's very kind and passionate about art. It's always a great privilege to talk with people like her.